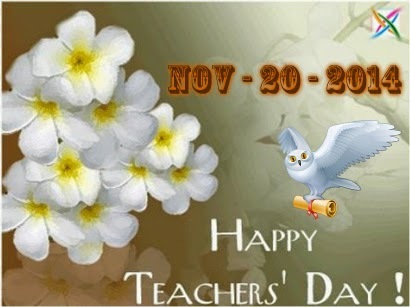 As a Teacher I always stand beside the students when They have problems I always help them to get the knowledge . . .